Home Letter of Credit Documents What is a Freight Forwarder’s Bill of Lading? Understanding the key elements of a freight forwarder's bill of lading in export and import transactions. A freight forwarder’s bill of lading is a transport document which is issued by a freight forwarder. It is also known as a house bill of lading. What Does Freight Forwarder’s Bill of Lading Mean in Export and Import Businesses? A freight forwarder’s bill of lading (FBL) is a transport document, which is used in sea shipments and multimodal shipments, issued and signed by a freight forwarder, generally on a freight forwarder’s bill of lading format, evidences the terms and conditions of the carriage of goods as specified by the freight forwarder. What are the Main Features of a Freight Forwarder’s Bill of Lading (FBL)? A freight forwarder’s bill of lading generally issued on a freight forwarder’s bill of lading format. It is also known as house bill of lading (HBL). 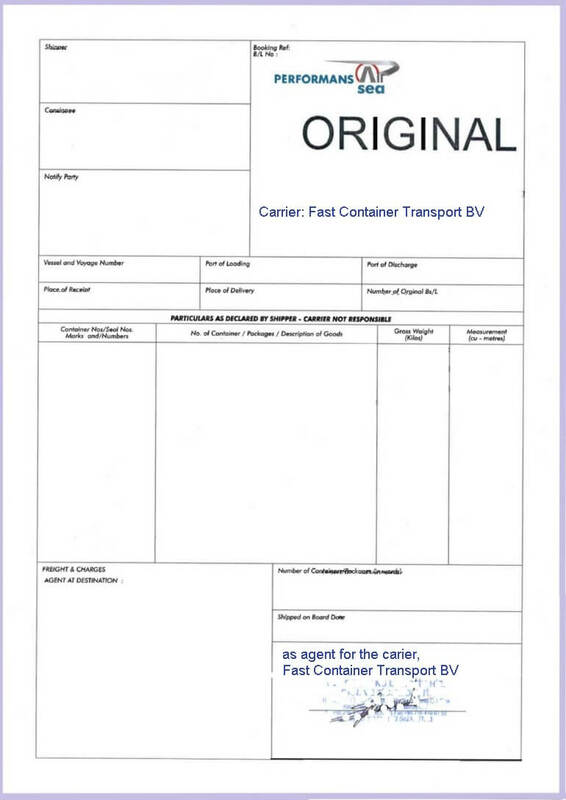 A freight forwarder’s bill of lading issued and signed by a forwarder without indicating any signing authority either a carrier or as agent of the carrier. In some occasions forwarder companies sign FBLs “as carrier”, especially when their clients require a letter of credit compliant bill of lading. 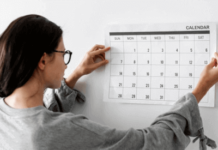 A freight forwarder’s bill of lading (FBL) may or may not be subject to Hague Rules, The Hague-Visby Rules and US COGSA (US Carriage of Goods by Sea Act 1936. ) etc. A freight forwarder’s bill of lading is signed by the forwarder and states the terms and conditions of carriage for the forwarder company’s perspective. FBL does not contain actual carrier’s carriage contract, as a result shipper and consignee stated on the house bill of lading is not a direct participant of the carriage contract indicated on the master bill of lading. 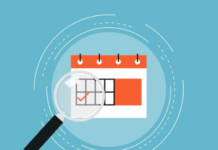 What are the Differences Between MBL (Master Bill of Lading) and HBL (House Bill of Lading)? Issued by the forwarder company, such as XYZ Forwarding Ltd, etc. 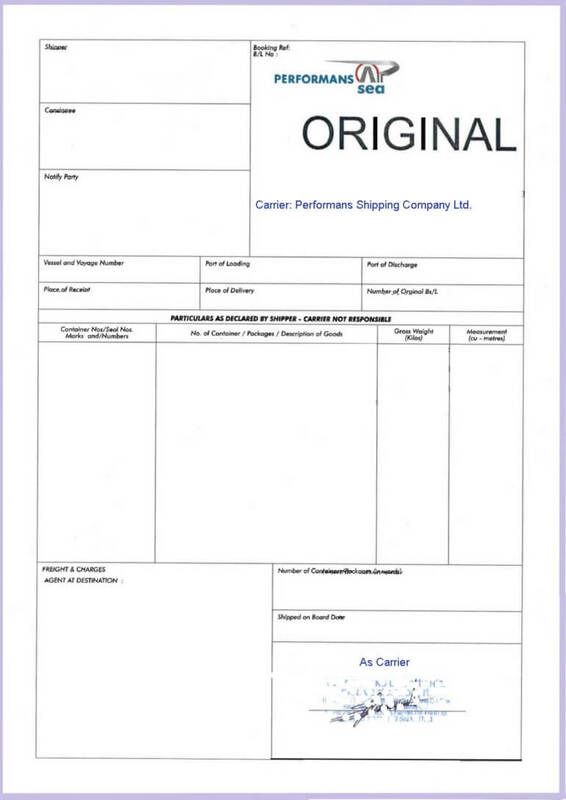 Signed by the forwarding company without any agency indication of the carrier. Issued on a pre-printed form of a forwarder company's bill of lading. May or may not be subject to Hague Rules, The Hague-Visby Rules and US COGSA (US Carriage of Goods by Sea Act 1936. ) etc. States the terms and conditions of the forwarding company, as a result consignee will not be having a legal protection in case the goods are damaged or lost in transit. States forwarder company's bill of lading number. Forwarder’s bill of lading is also known as house bill of lading. Is Freight Forwarder’s Bill of Lading Acceptable Under Letters of Credit? According to the letter of credit rules, unless otherwise indicated in a specific letter of credit, it is possible to present a freight forwarders bill of lading. But the bill of lading must be issued in accordance with the UCP 600 rules. As a result if a letter of credit requests a marine bill of lading, it is possible to present a carrier’s bill of lading, forwarder’s bill of lading (house bill of lading in other words) or multi modal bill of lading without any problem, as long as the presented document conforms the respected letter of credit rules. Important Note: It is not possible to present a charter party bill of lading if a letter of credit requests a marine bill of lading. Full set of original clean on board ocean bills of lading made out to the order of issuing bank marked freight to be collected and notify applicant indicating this documentary credit number and name, address, telephone no of the carrying vessels agent at the port of discharge. The exporter presented a freight forwarder’s bill of lading, which is signed “as carrier” by the freight forwarder company. This kind of signature, identifying freight forwarder company as a carrier and signed by the same company as carrier, is acceptable in terms of letter of credit rules. If you need further information in regards to letter of credit rules on bill of lading issuance, please visit my bill of lading page. The exporter presented a freight forwarder’s bill of lading, which is signed “as agent for carrier” by the freight forwarder company. This kind of signature, identifying freight forwarder company as agent for the carrier and signed by the same company as agent on behalf of the carrier, is acceptable in terms of letter of credit rules. Important Note: If Freight Forwarder’s Bill of lading is not signed one of the methods explained above, then banks may raise a discrepancy called “Carrier Not Identified or Bill of Lading not Signed as per UCP“. Previous articleWhat are the Differences Between MBL (Master Bill of Lading) and HBL (House Bill of Lading)?